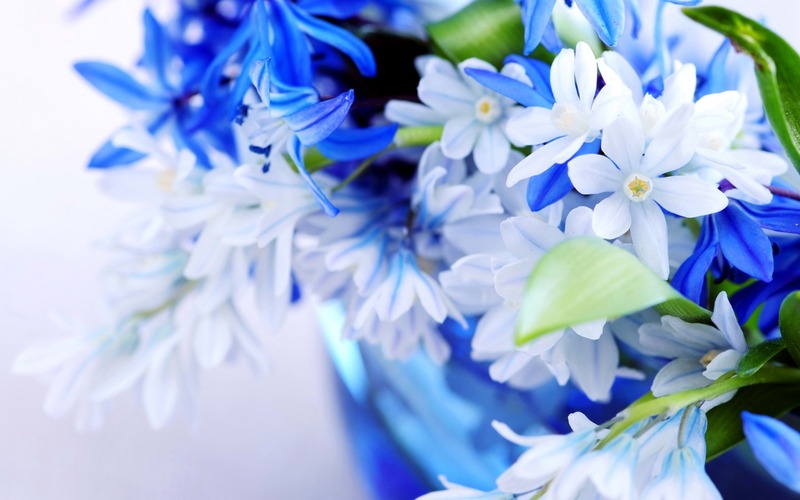 White & Blue bulaklak. . HD Wallpaper and background images in the bulaklak club tagged: flowers beautiful blue white. This bulaklak wallpaper contains kamelya, camelia, palumpon, kurpinyo, posy, nosegay, and bigonya. red mga rosas are the best !